We are not ordinary. Our classes are the most exclusive, innovative + creative workout experiences you can have in Ottawa. Developed by EPIC Founder + CEO, Stephanie Karlovits , and taught by inspirational leaders, who aim to ignite you and get you the life-lasting results you deserve. IT'S TIME TO FORM YOUR INNER LEGEND. IT'S TIME TO LIVE YOUR POTENTIAL. HIIT. ‍‍STRENGTH. MoBILITY. MOVEMENT. YOGA. MEDITATION. 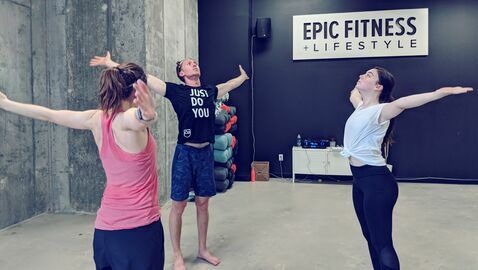 Inspired by our unique personal training methods and holistic living philosophies, EPIC classes are exclusively designed to help you attain excellence in physical performance and spiritual awakeness. 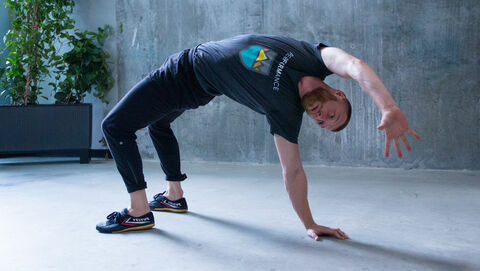 Certified Personal Trainers, Movement Experts, Yoga Teachers and Meditation Guides. They’re an energetic, inspiring and welcoming group of holistic warriors who want to help you ascend to your own potential. Here you become part of a tribe of humans that unite in their passion for excellence in performance and self-development. Everyone here is on the journey of becoming their own champions. Get in the right amount of functional movement and training, while not forgetting to slow down and take part in self-care. Show up, train hard, and get grounded right after too. We've brought nature in-house so you can enjoy it's healing benefits. Go barefoot. Breathe in the essential oils. Enjoy the natural light through our big windows and get pure oxygen from our live plants. Book your class online and #JustShowUp. 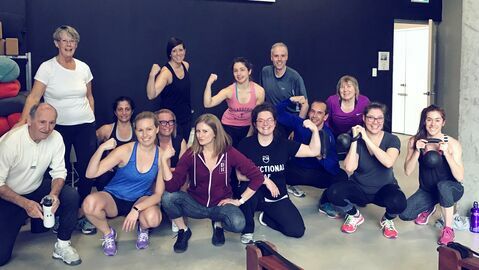 To learn more about our classes and programming, check out this blog post. We are not one-dimensional humans. Our bodies and minds need a variety of movement and self-care. Our classes are scientifically programmed to cover all aspects of your physcial and mental wellbeing. 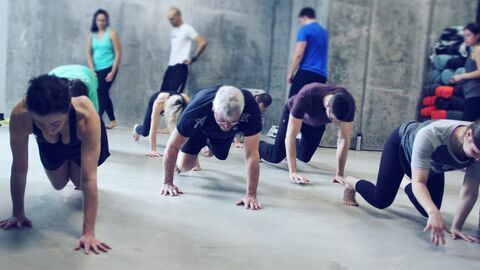 With elements from #movementculture, HIIT, gymnastics, yoga, judo, movement therapy, music therapy, functional training and energy healing, discover the coolest and most innovative classes. Inspired by gymnastics, judo, yoga, music therapy, movement therapy, and energy healing - we offer only the best and most innovative classes. Welcome to the future of fitness and wellness! 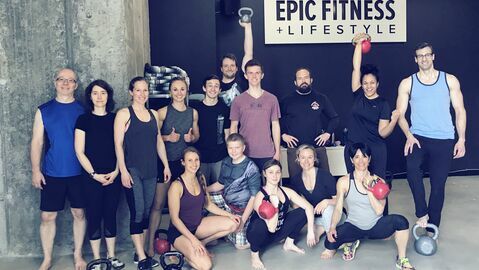 Whether you want to lose weight, bust through performance plateaus, get stronger or feel more productive - the robust combination of EPIC classes will get you the lifetime results.